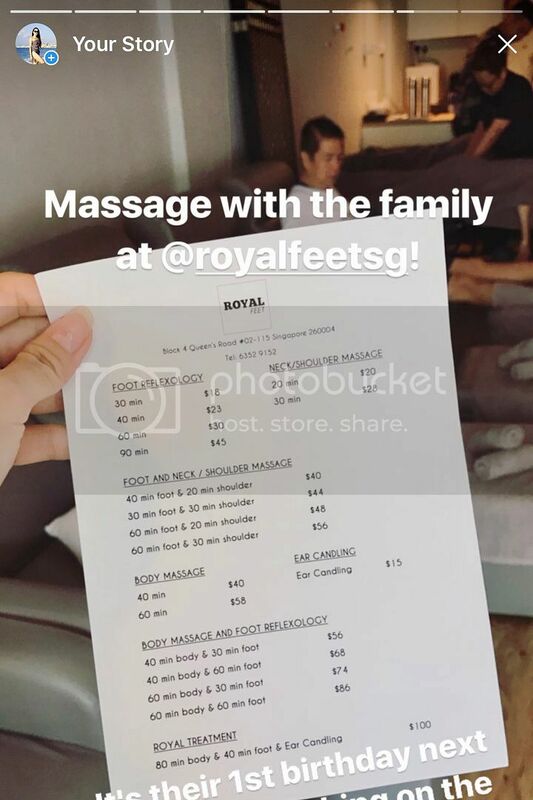 Royal Feet's charges very affordable, just $18 for a 30 minutes foot reflexology and $40 for a 40 minutes full body massage. I went for the 40 minutes body massage and it was good. I enjoy acupoint massage cause it helps loosen my muscles that are tensed up from too much computer work at the office. 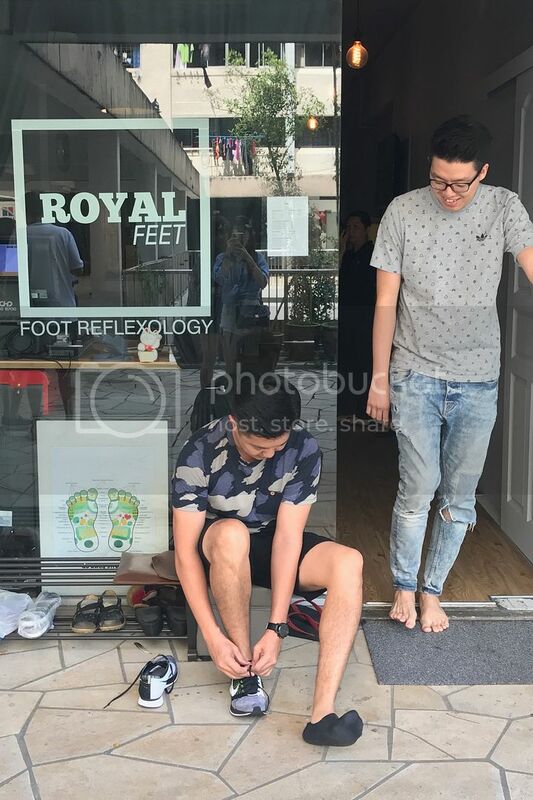 I have got to tell you that Royal Feet is just a cosy shop at Queen's Road. But I like that it's very comfortable, a lot like a living room of a home. And especially when the price right, my family's going back soon. Pss! Its also 1-1 on Saturday, 29th April 2017, because it's their first birthday bash! 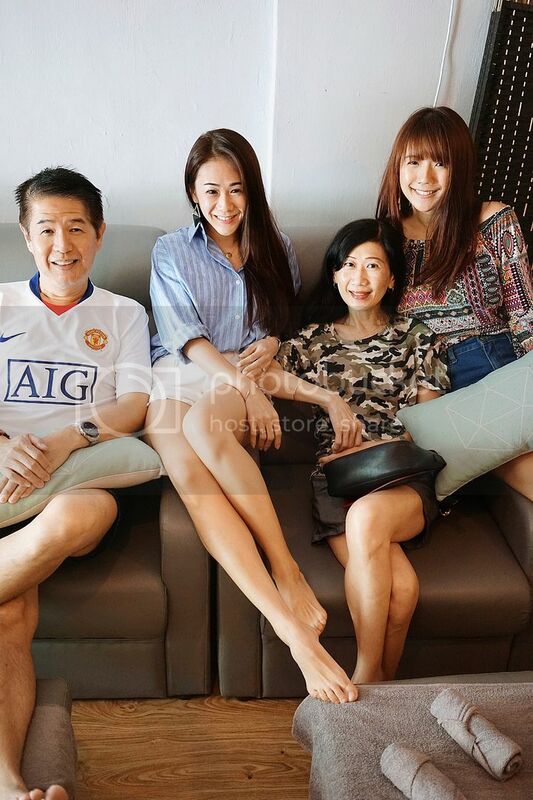 $9 for a 30 minutes foot reflexology and $20 for a 40 minutes full body massage? That's that ridiculous deal! !